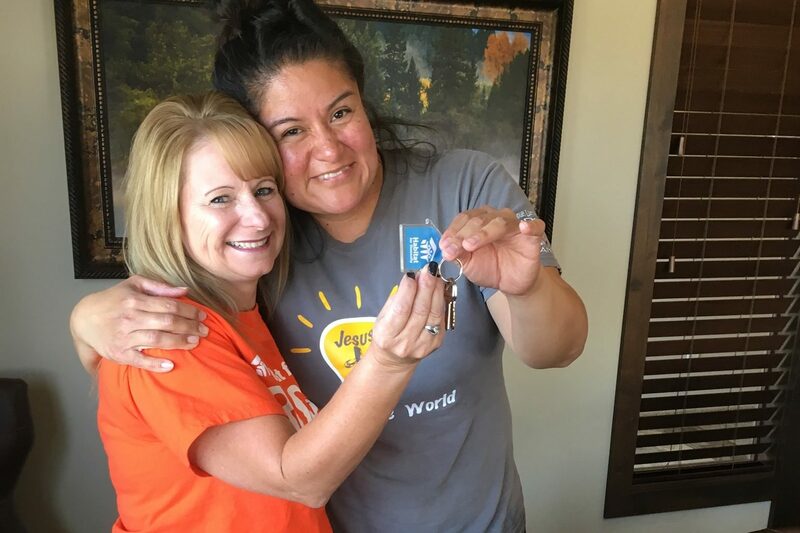 As active participants in building a better future for themselves and their families, qualified Habitat homebuyers are not only in search of a better environment, they are eager to put in the necessary work to see their dreams of homeownership become a reality. Giving a hand up isn’t just good for our partner families but for our neighborhoods and communities. Our partner families are required to take workshops relating to budgeting, home maintenance and upkeep and are expected to stay involved with Habitat throughout their mortgage years. We don’t take the term “partner” lightly. 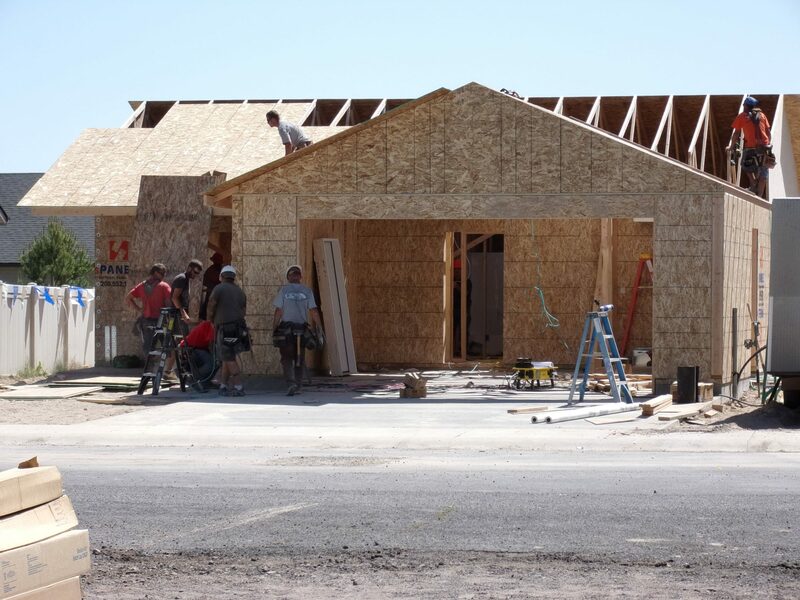 Habitat for Humanity Magic Valley offers potential homebuyers access to an affordable mortgage tailored to those whose living at or below 60% of the area median income. This allows the buyers to build their assets while also cycling funds to their family and partner communities for generations. Partner families are required to complete a minimum of 300 – 500 hours of “sweat-equity”. The hours are earned by helping to build the house they will purchase and live in, as well as the houses of other people who are participating in our program. Habitat families are sold their home with a zero interest note and pay a 25-30 year mortgage at an affordable monthly payment. Are You a Good Fit to Become a Habitat Partner Family? Are you willing to put in 300-500 hours of sweat equity in your home or in service to others? If you are unable to physically contribute, do you have a close network of family and friends who can help? Are you couch surfing or living in housing that isn’t safe or adequate for your needs? Have you or your spouse worked at the same job for at least a year? Is your household income between 30% and 60% of the Adjusted Median Income in the county you live in? Our applications for the 2018-2019 year are closed. Please bring all of the necessary paperwork and forms to the meeting. Meeting dates to be announced. Qualified families’ documents will be reviewed and visited by the Family Selection Committee. Partners will be selected on greatest need, ability to pay, and willingness to partner. Once you are approved to become a partner family, we require you to volunteer on an ongoing monthly basis and put sweat equity hours in as your down payment.